Celtics president of basketball ops Danny Ainge talked trade deadline with Toucher & Rich on Friday, the day after the C's made one minor move in sending Jabari Bird to the Hawks. But Ainge admitted that he almost traded another unnamed player, and that he had extensive conversations with said player in order to maintain an honest relationship. Ainge tells T&R that he frequently talks to players about trade rumors that aren't true, but makes sure he communicates with players about the ones that are true as well. He revealed that he had long trade talks about a certain player that he almost dealt and ultimately decided not to, and Ainge felt it was important to keep the player focused and be open about what's going on behind the scenes. "I just try to get their head in the right place, just to focus on what they need to," Ainge said on his conversations with players around the trade deadline. "There were really, though, close deals. There was one player in particular that there was a lot of discussion with, and he’s well aware of it. I was honest with him on that and why we didn’t do it, and what he needs to focus on for his career and finishing this year strong." Ainge later said: "I didn’t go into this deadline [thinking] I was looking to make any certain deals. There were some things that I was listening to more than others. Listen, I don't know if this player's agent might have got wind of it, or [heard] from a few other teams that were trying to make some deals for him. But I just felt it was important [to let him know], just in case. With the thin veil of information that exists in our world, I just wanted to be the first one to tell him and I wanted to be straightforward with him of what was going on, because there’s a chance he might have heard it anyway." He added that the mystery player took the trade discussions well and appreciated his honesty. After the interview, T&R speculated on who the nearly-traded player might have been. Listen above for the full interview with Ainge. 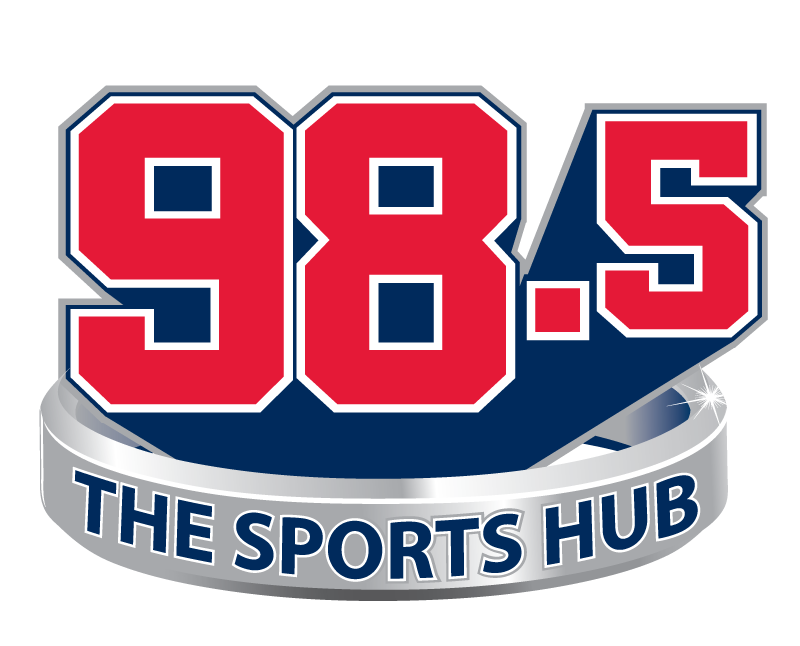 You can hear Toucher & Rich weekdays from 6-10 a.m. EST on 98.5 The Sports Hub. Follow the show account on Twitter (run by Rich) @Toucherandrich.